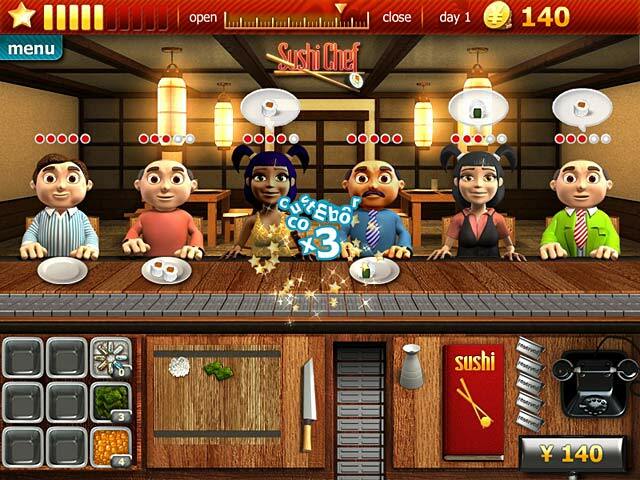 Youda Sushi Chef game download. 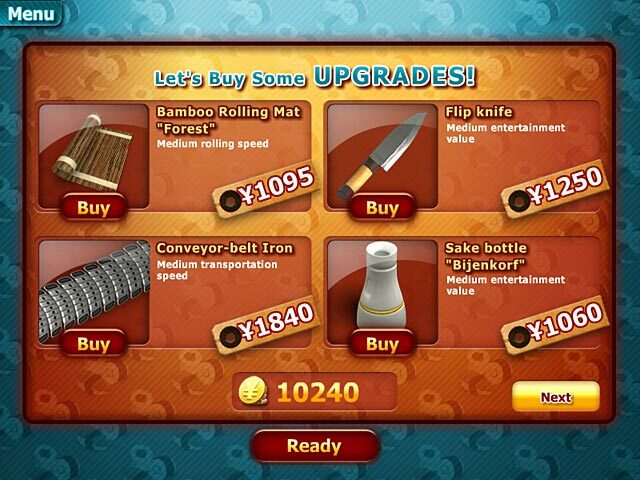 Free download Youda Sushi Chef for Mac. 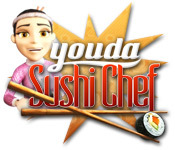 Whether you enjoy sushi or have never tasted the popular delicacy, you're going to love the time management fun of Youda Sushi Chef! Step into the dual roles of manager and chef as you make a variety of mouth-watering sushi, perform amazing knife tricks, order supplies, upgrade your equipment and decorate your establishment. String together amazing combos and master the art of sushi! Become A Famous Sushi Chef! Pour Sake When Customers Are Impatient! 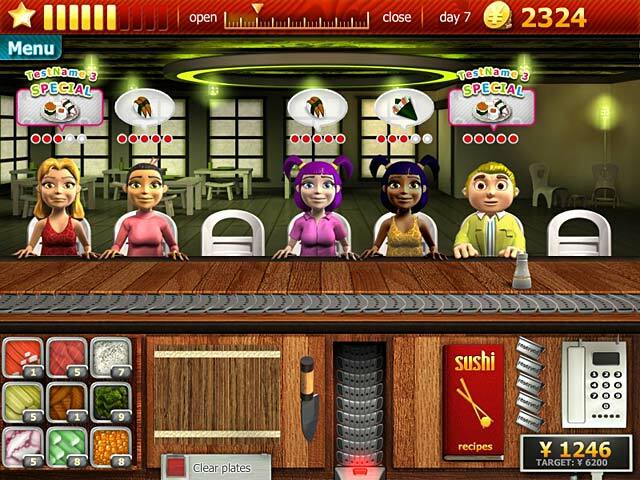 Play Youda Sushi Chef Game Online - Free!